Build a high-performing, empathetic team united by a common vision and purpose. Bring out the best qualities in yourself and your team so you can all be more successful. Learn from others who share similar responsibilities, goals, problems, and opportunities. Focused mindfulness practice increases your ability for growth, change and transformation. 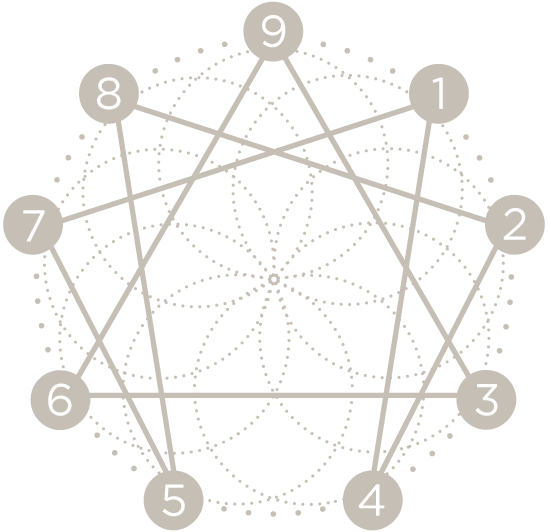 The Enneagram can help you be more successful personally and professionally. Your Type focuses on the “why” behind behaviors. To make lasting changes in our lives, we must determine what currently shapes our judgment and decisions. We must uncover the dynamics of Type.